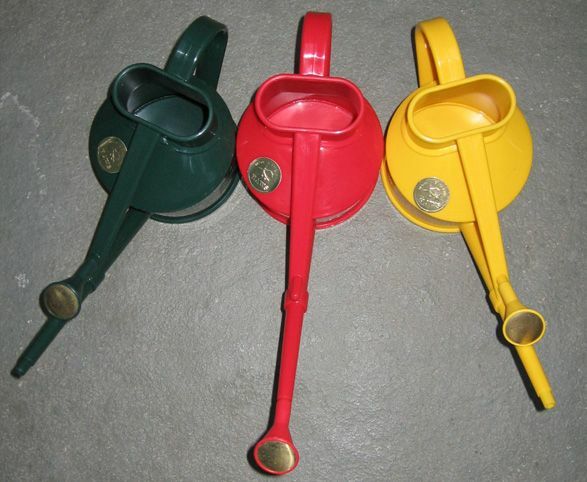 The best selling 0.7 litre injection moulded plastic can with a long reach and a round brass face detachable rose. When detached rose stores on mount on can (as per yellow and green in image). Engineered from premier grade, recyclable plastic for thick wall strength and long life. We normally hold stock of red, green and yellow cans. But from time to time colours may be ‘sold out’. On those occasions the drop down menu will only show the colours currently available to buy.